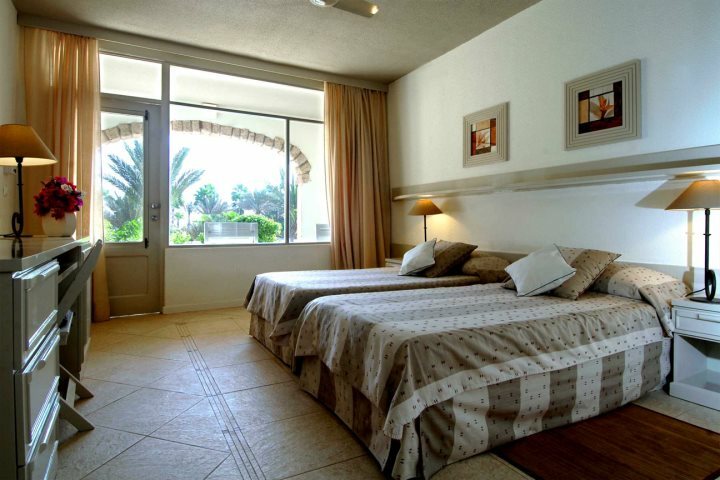 Blog > Why book a holiday at Hotel Morabeza? Thinking about a trip to Cape Verde in 2019 or 2020? 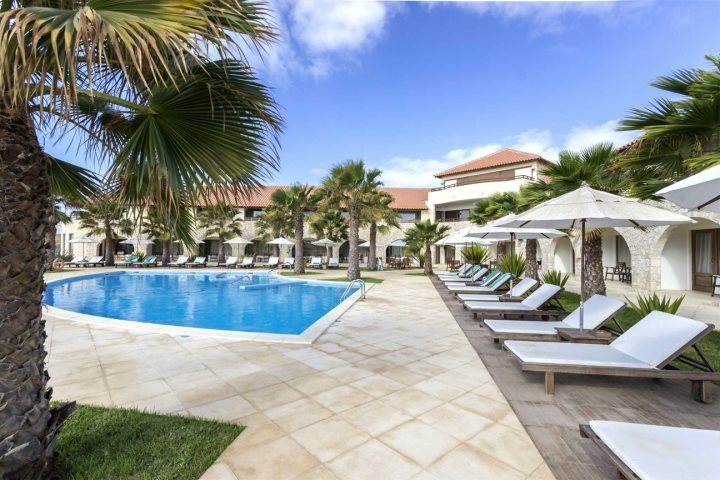 Here we'll explain why Hotel Morabeza on Sal island is a sound choice for a holiday to Cape Verde. First up, why Sal island? 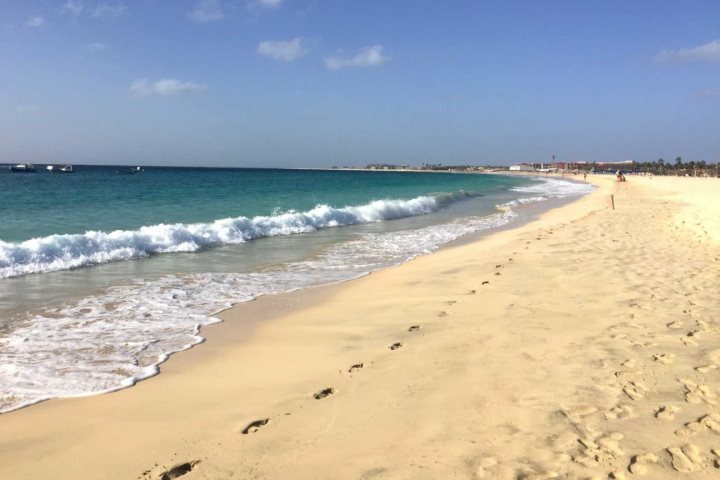 For many, escaping to a beautiful beach on a far flung island is temptation enough to jump on a flight and head for paradise, and Cape Verde as a destination certainly delivers on this dream. Sal island is the most popular spot for international tourists visiting the archipelago, and it's not too hard to see why. Its long expanse of golden sand covers a portion of the south and south-west coastline, offering up a whole host of water sports to try, yet still providing ample space for relaxation under the sun. Santa Maria is the main resort for holidaymakers, found in south, and besides the beach, there's also a small town with a good selection of shops, bars and restaurants to keep you entertained. 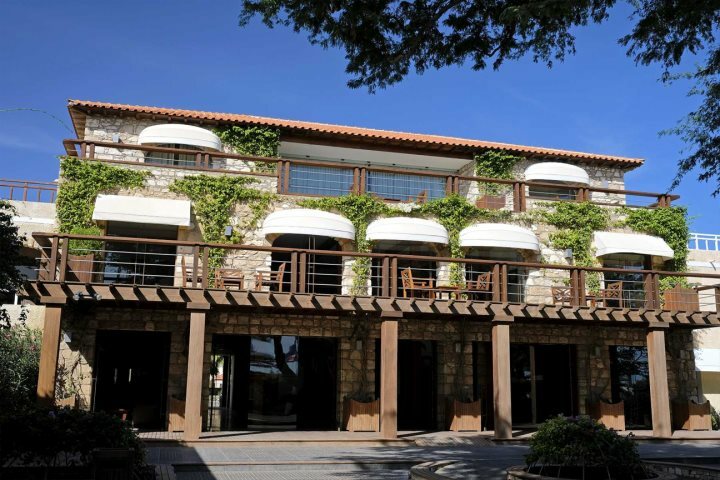 It's in Santa Maria that Hotel Morabeza can be found, offering a fantastic first impression of the archipelago, enticing you to visit time and time again. Find out more about holidays in Sal and what you can do besides the beach. Hotel Morabeza has long been our best-selling hotel, and we have lots of repeat customers who love to revisit the island. You can choose to dine bed and breakfast through to full board, and although the hotel doesn't offer all-inclusive, it's in such a convenient location that it's easy to eat out. There are two parts to the hotel, the main hotel, and then a separate (but still on-site) area which is home to the Executive rooms and suites, and without a doubt this is our favourite part of the resort. An L-shaped block of comfortable and well-furnished guest rooms, there's a pool directly in front, which although is not exclusive to Executive guests, it's adults-only, the same as this entire block of rooms. This means if you're looking for that added touch of serenity, this area is the perfect choice. We also have UK exclusivity on these room types. Find out more. Away from the Executive rooms and suites, the rest of the guest rooms are spacious and again well decorated, using neutral tones to create a relaxing space. 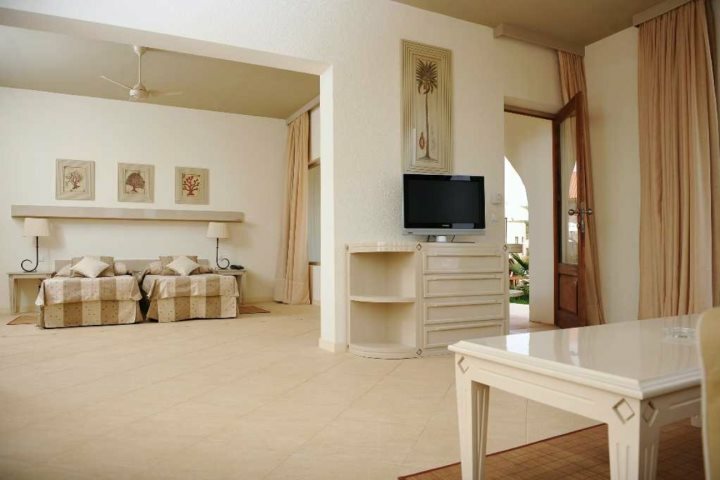 All in all, there are as many as 12 rooms types to choose from, so whether price is a deciding factor, or you'd like an extra touch of luxury, Morabeza can accommodate. Not including the adults-only pool within the Executive area, there are two further pools for everyone, surrounded by sunloungers and palm trees to enhance the overall tropical feel. This same atmosphere can be found throughout the grounds, with flourishing flowers and plants which are always well-maintained. 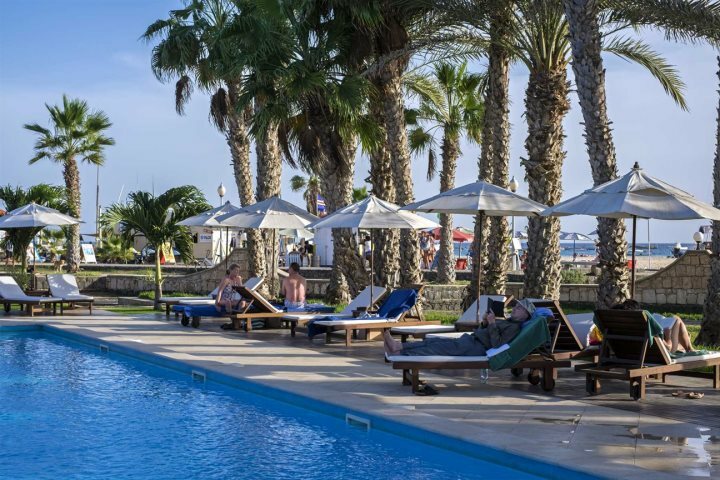 If you're less inclined to find a spot on the sand and soak up rays for the entire day, you're in luck, as Hotel Morabeza has some fantastic facilities to take advantage of. From tennis courts and a games room through to archery, petanque, mini-golf and massages, there's plenty to keep both families and couples entertained during a holiday here. If a sunset cocktail listening to the waves roll in and out is more your holiday style, Morabeza's beach bar is going to be one of your favourite spots. 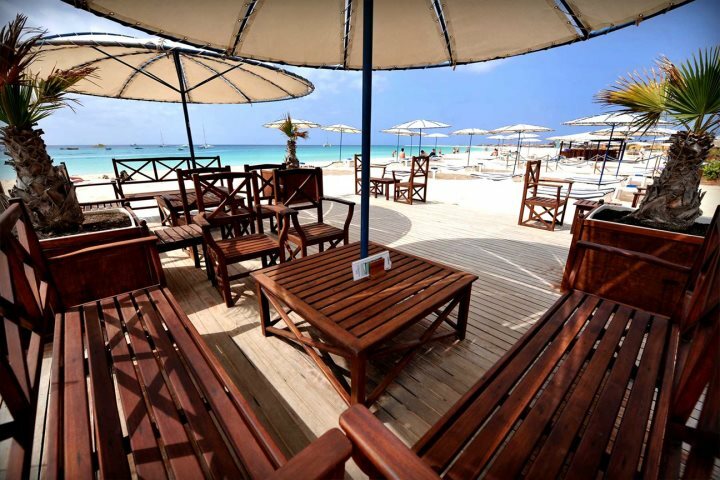 Set in a prime location directly on the sands of Santa Maria Beach, this fully decked bar comes with ample seating overlooking the beach, and an extensive menu offering your favourite beverages and snacks. 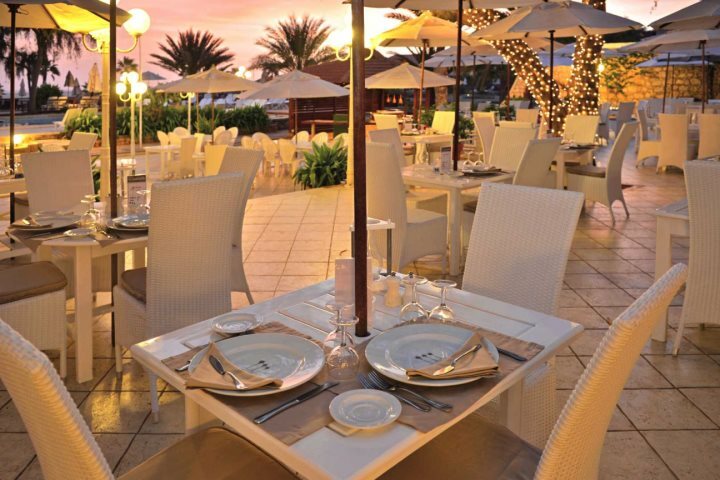 There are four restaurants in total at this resort, including Le Beach Club, La Tortue, Les Palmiers and La Côté Tapas. In the morning enjoy a superb buffet breakfast, and in the evening gorge on super fresh seafood, meat, pastas, salads and much more. Children are also catered for, with plenty of choices to suit the little ones' palates. 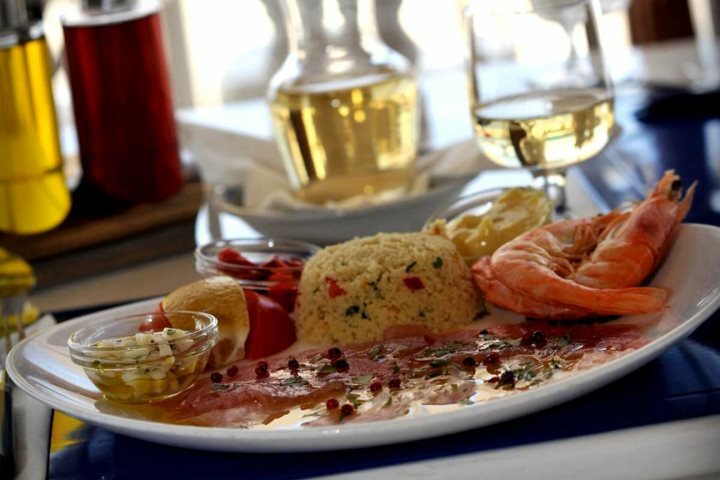 How much is a meal at Hotel Morabeza? 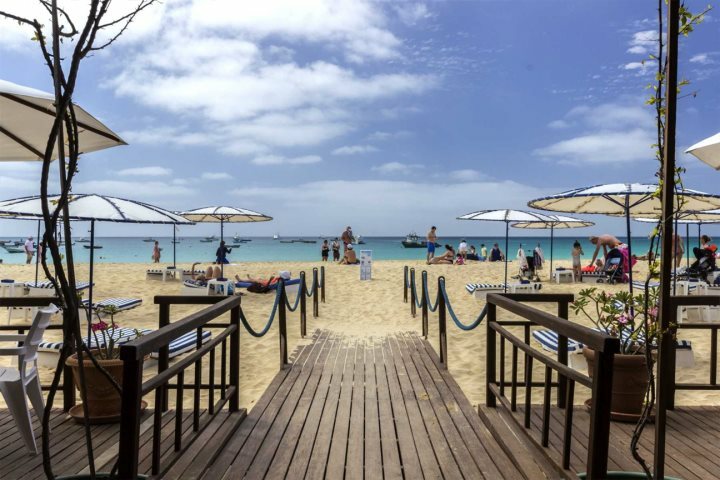 Depending on the restaurant you choose to visit at Morabeza, you can expect to pay somewhere between 1,000 and 1,900 Cape Verde escudos for a main meal, which is roughly between £8 and £15. You may wish to go half-board at the hotel, or alternatively, there are plenty of restaurants to choose from in the main town, which is a five-minute walk away. 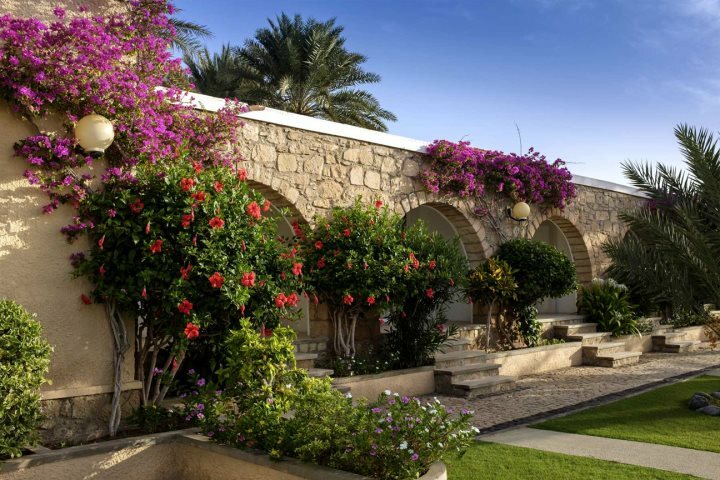 Take a look at the below video to see more of Hotel Morabeza and its grounds. 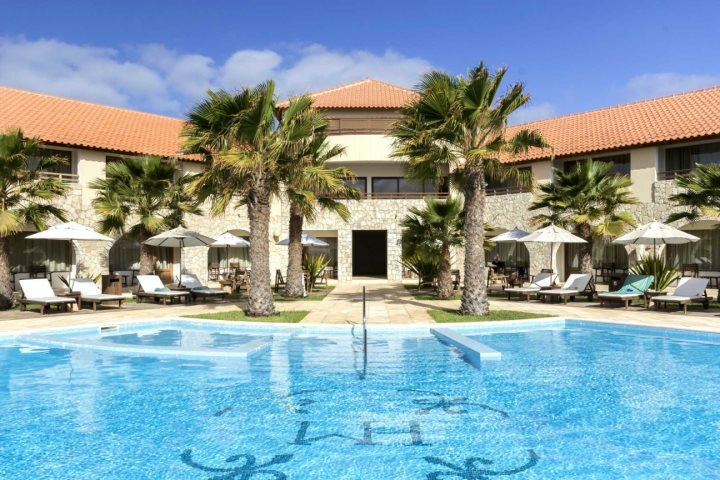 If you're tempted to book a holiday to Hotel Morabeza but have some questions, please give our knowledgeable sales team a call on 01489 866969.